Betsy is the founder and head guru manager for Green Apple Corporate Wellness, which brings wellness services directly into the office, home and beyond. She is a yoga instructor, dancer & director of DanceWorks New York City, as well as a part-time VP of finance at a commodity bank. Betsy grew up in New Jersey and graduated from Boston University. She has been practicing yoga for over 14 years and completed her 200 hour yoga teacher training certification through the Marianne Wells Yoga School in Costa Rica. Betsy continued her yoga education at YogaWorks in New York City in the Yin Yoga techniques of Paul Griley (as taught by Michele Sapanaro), Level 1 Prenatal Yoga (taught by Carrie Parker), as well as Level 1 training of The Roll Model Method at Om Factory (as taught by Kristin Trued & Amanda Winkler). Betsy teaches weekly private yoga sessions and corporate yoga in NYC. She founded Green Apple Corporate Wellness to bring yoga and wellness classes into the home, office and beyond. She partners with yoga instructors and wellness professionals to carry out these services. Betsy’s direct accolades include teaching yoga for AMResorts’ corporate retreat in Punta Cana, as well as yoga classes at HBO, Pepsi, American Express, Pinterest, Citibank, Ritz Plaza, The Yard, We Work, Deutsch, Pfizer, Om Factory, and private residences in NYC. She has also been a yoga assistant for the Summer Solstice In Times Square event. 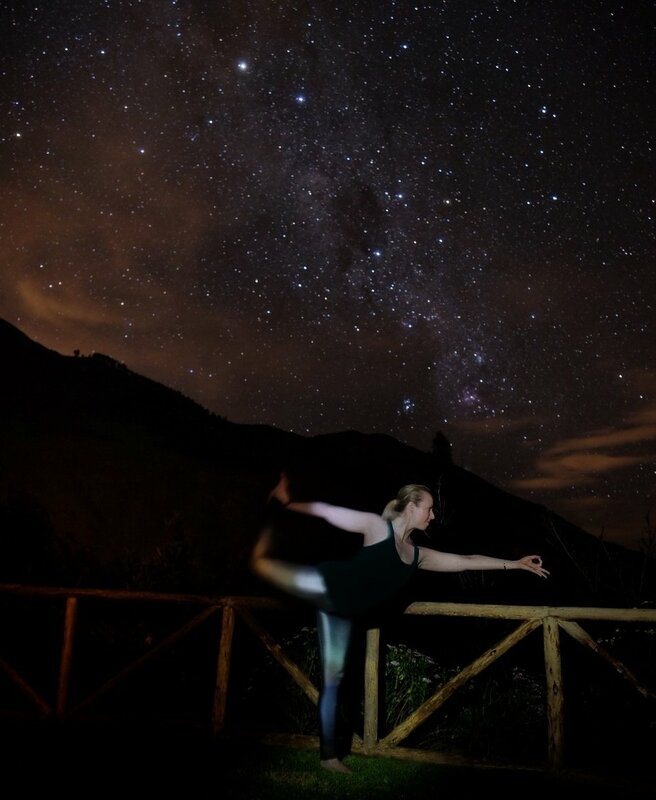 From the beaches of the Dominican Republic to NYC residences and boardrooms, Betsy has had the privilege of teaching yoga in a variety of unique environments! An avid traveler, athlete and philanthropist, Betsy has traveled to 6 of the 7 continents, hiked to the summit of Mount Kilimanjaro, bicycled through the Lincoln Tunnel to raise money for Bike MS, was a Karma volunteer with Om Factory, as well as a member of the 2017 Prema Peru Souljourn charity group. Betsy is excited to volunteer as a leader with Souljourn in 2018 and introduce dedicated yogi’s and adventurers to The Sacred Valley Project in Peru to raise funds and awareness for girls education. Betsy teaches an Iyengar technique which focuses on alignment and breath to develop practical and safe strength, flexibility and stability of body and mind. She believes that yoga is for everyone and encourages the use of props in creative ways to assist, deepen and challenge all skill levels. She teaches varied classes and adjusts quickly based upon the environment and individual needs. She is a creative teacher borrowing techniques from vinyasa, yin, kundalini and meditation practice. 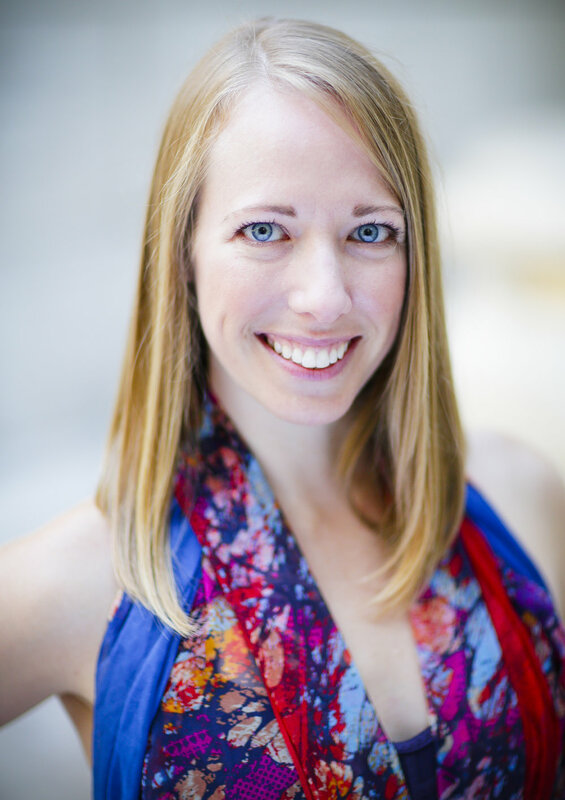 She teaches private yoga sessions with a number of new and recovering clients (including breast cancer patients, individuals with carpel tunnel syndrome, fused spines, and chair yoga), and loves to see her clients achieve peace and self-care on and off the mat. Her welcoming style has been called educational, refreshing and relaxing. She also adds an element of humor and humility into class. Classes typically begin with a light meditation and slow mindful movements, which build into a flow including sun salutations, standing and balancing poses, and end with relaxation and meditative techniques that incorporate essential oils and Thai massage.